HGS Technologies Virtual Private Server (VPS) service is designed to be exclusive with an extremely high degree of security and insulation. VPS customers have "root" level access and can enjoy most of the benefits of dedicated servers. 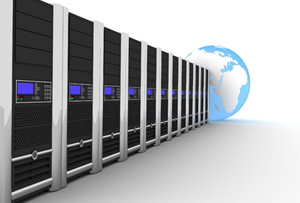 It is a powerful hosting solution for businesses which need high server resources. With this kind of hosting you get the advantages of a dedicated hosting, at a much lower cost. HGS Technologies VPS services are highly customizable and easily scalable to your growing business needs. VPS is perfect for Web sites that require complex configurations. If you’re looking for large-scale, fully-managed dedicated hosting, our dedicated servers are better suited to serve resource-intensive sites.